Volcanic cinder is a more traditional decorative rock that has been used for years. 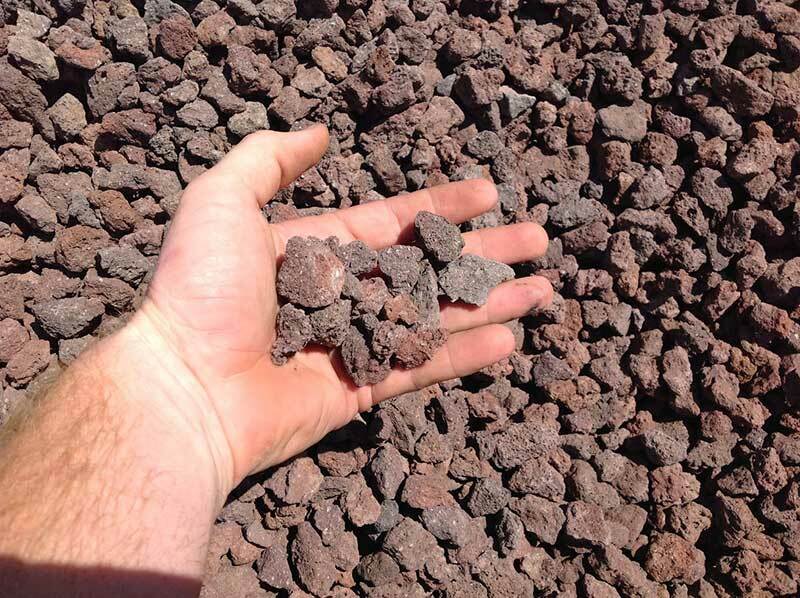 With a dark red complection and rough porous surface, volcanic cinder really stands out in a planter or flower bed. The dark red cinder, when placed next to the house or walk way, produces a contrast that is pleasing to the eye.